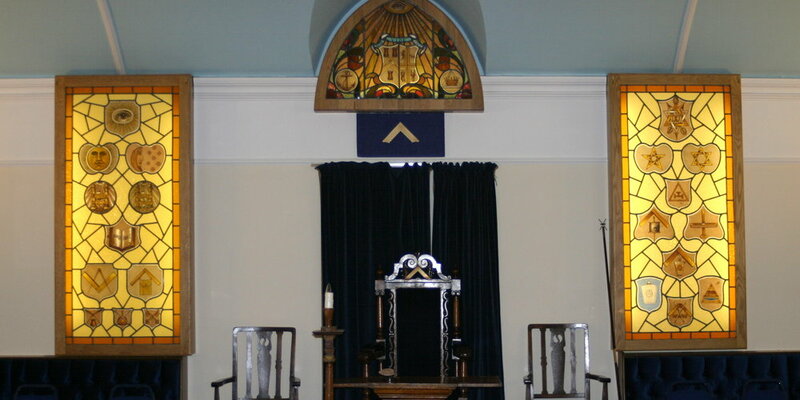 At a meeting convened on the 13th April 1996 at the Masonic Hall Castleford the Founders had been told that a new Lodge could go ahead and this was the meeting which decided the important items such as the Lodge’s name, officers, etc. 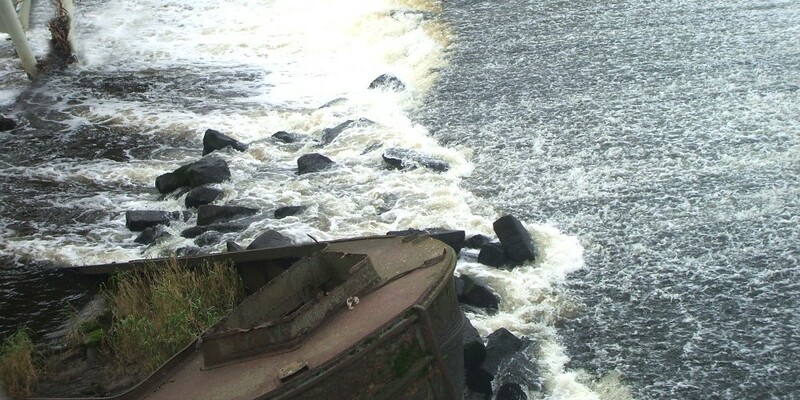 It was decided to name the Lodge ‘CALDAIRE’ which is a combination of Calder and Aire because Castleford is where the two rivers join. 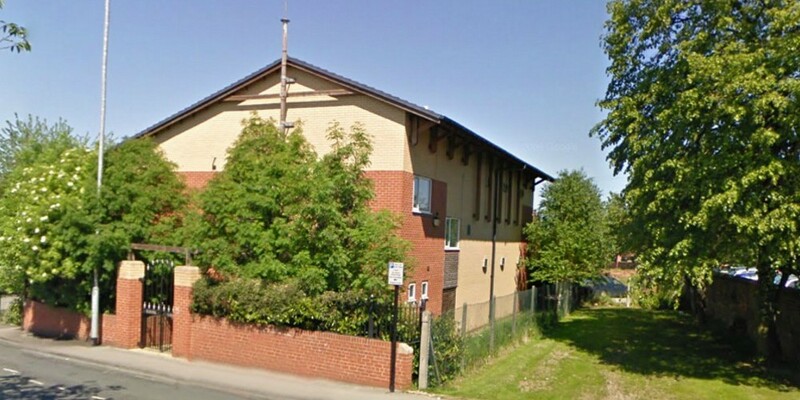 The Lodge was Consecrated on Thursday 19th September 1996 at the Masonic Hall, Powell Street, Castleford. Founder Members were attracted from as far afield as Normanton, Crofton, Oulton, Garforth, Leeds as well as Castleford. The Masonic Hall Castleford is situated in Powell Street, nearby to the Railway Station, it is a new purpose built property, with car parking space. 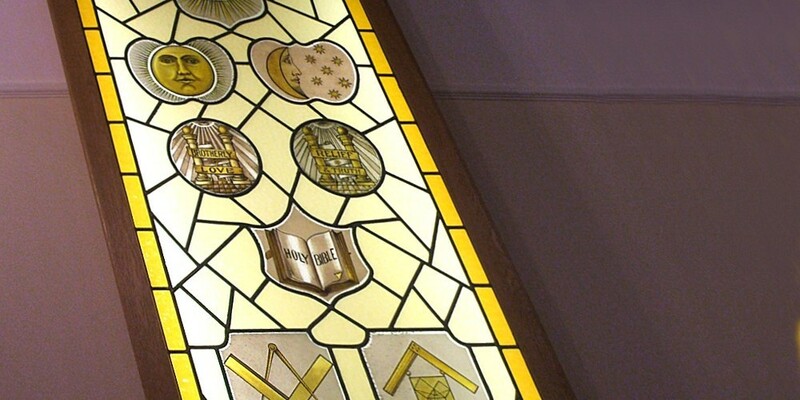 Regular lodge meetings are the first Tuesday in February, March, June, September, October, November and December, and the second Tuesday in May. It is a fact that a lot of Lodges can boast to having been in existance for many years, some 150 years or more, with many of their members having 30 years or more service. Such Lodges are often steeped in old traditions. 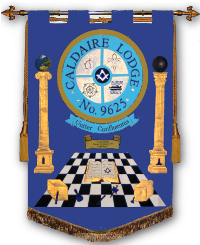 CALDAIRE LODGE is different in many respects, we are making our own way forward and creating our own style and traditions and our members are enthusiastic in their endeavours. 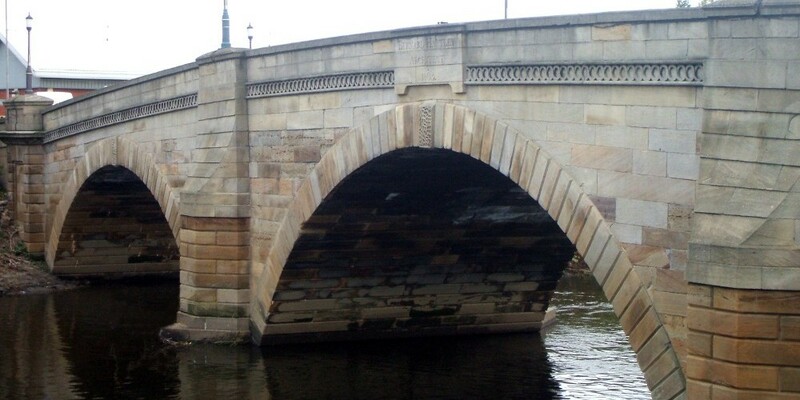 If you would like to know more, please feel free to contact us without obligation your enquiry will be dealt with in the strictest of confidence.